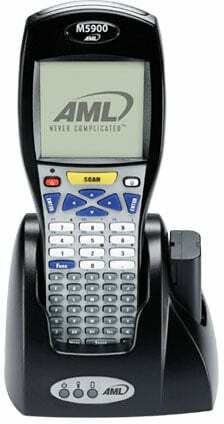 AML - Single Slot Charging & Communications Cradle. For use with M71V2, M7220, M7221, M5900. The AML ACC-5925 is also known as American Microsystems	AML-ACC5925	or ACC5925	.